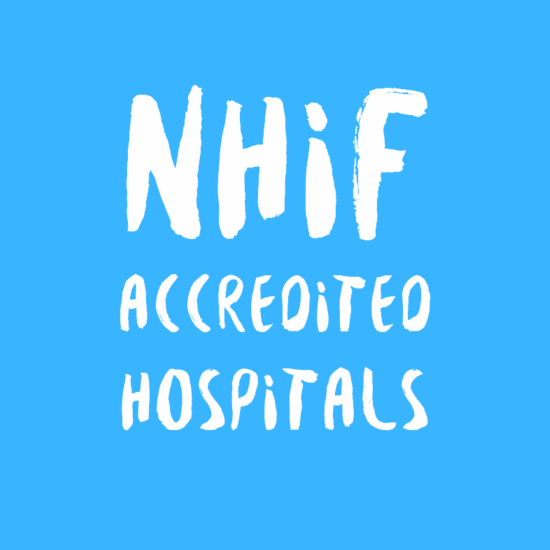 NHIF Accredited Inpatient hospitals fall under 3 categories. We shall look at all three categories and the hospitals that fall under each in every region in the country. The hospitals that fall under this category are government hospitals. Members enjoy comprehensive cover. As long as you are a member who’s kept the payments up to date, you do not pay a single penny in this hospitals for maternity, surgery and all other health services. Mary Help Of The Sick Mission Hosp. Nakuru Nursing And Maternity Home Ltd. It all depends on the hospital you go to. There are three categories A,B and C. Category A is all public hospitals and you pay nothing. What if I chose a health facility for an out patient and would need to change to a better facility? No. The only thing you might want to change is your outpatient facility. how can i get my NHIF contribution statement online?. You can't at this time but you can be able to check contribution status on your phone.